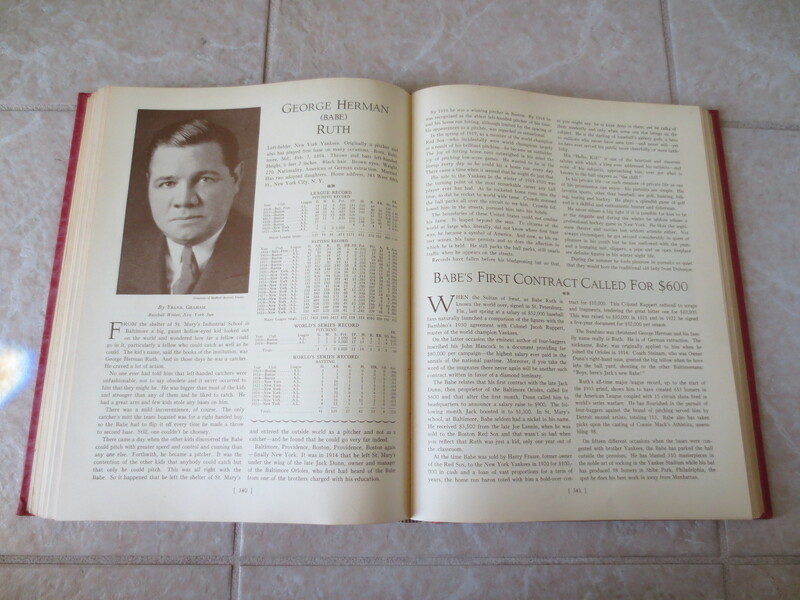 Lot Detail - 1933 Who's Who in Major League Baseball 1st Edition Harold Speed Johnson Very nice condition! 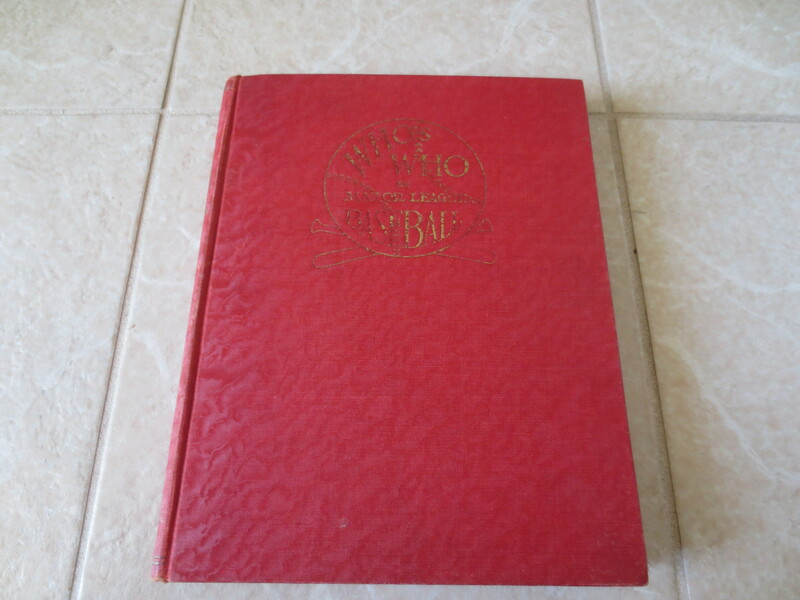 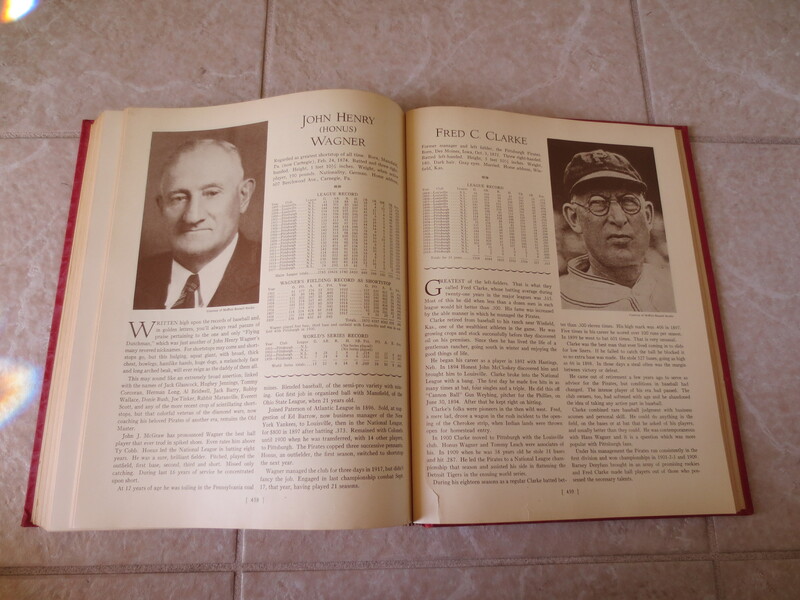 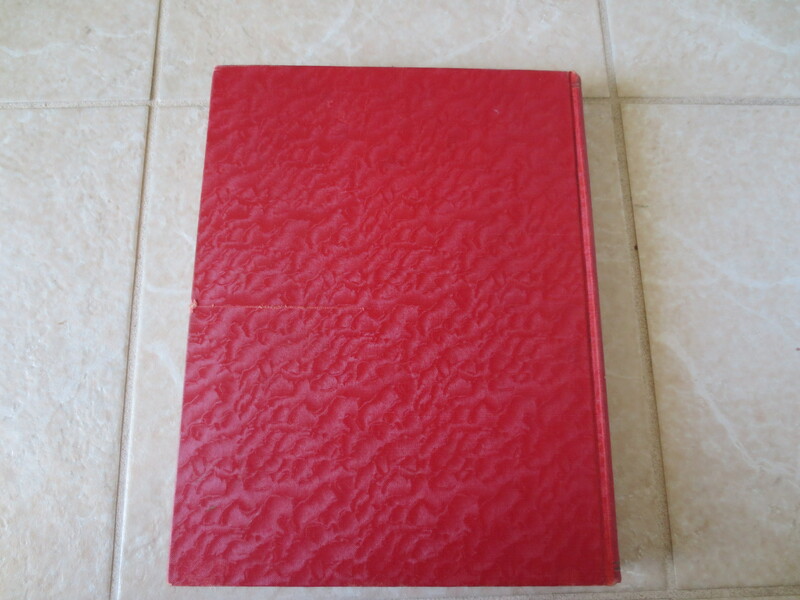 1933 Who's Who in Major League Baseball 1st Edition Harold Speed Johnson Very nice condition! What we have here is the 1933 Who's Who in Major league Baseball hardcover book by Harold Speed Johnson. It is the 1st Edition.